New research from Certain, an event automation solution provider, shows that companies have gaps in their post-event follow-up methods to measure, analyze and act on their success. More than half (57%) of the survey respondents stated that it takes them four days or more to follow up with leads after an event concludes. Only 6% can follow-up with prospects either on the same day or the day following the event. Nonetheless, tradeshows and events were ranked the second most effective marketing tactic used by respondents, according to a survey of roughly 150 marketing decision-makers at enterprise-level companies. Moreover, 70% of the respondents plan to increase their investment in them this year. Many companies may be missing out on opportunities to generate even higher ROI on their trade show spend. 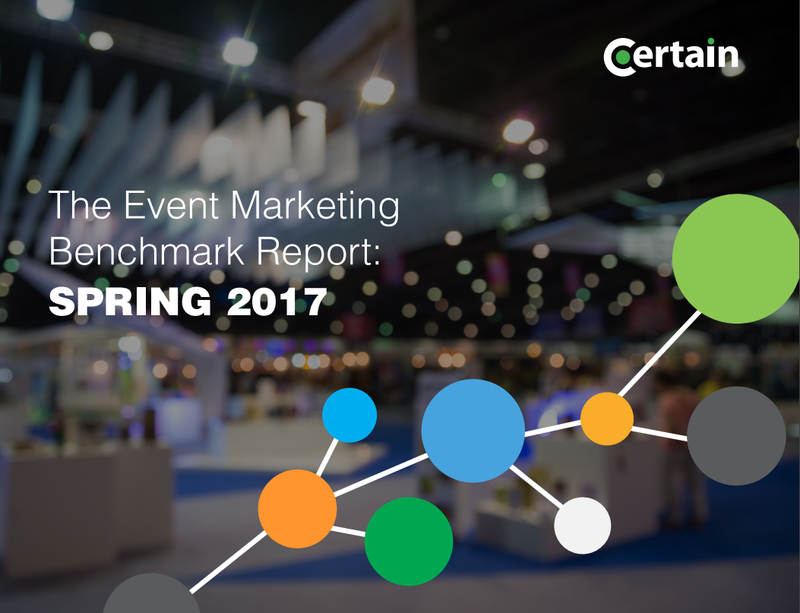 Less than a third (30%) of the respondents use a technology solution to capture leads at the events. The top-three resources and technologies used to manage in-person events include in-house marketing operations (73%), in-house event planners (68%), and event management and automation software (49%).